The lake, milkshakes, hiking in nature...all of these things are great, but nothing can compare to the people you meet at Akita and how much of a positive impact they have on your life. This December, any gift you make to the Camp Akita Scholarship fund will be matched by an annonymous donor up to $10,000. Our mission is to teach children about a God who loves them just as they are, to experience acceptance and affirmation through our incredible staff, and to build a community of campers who care for one another, all while having a ton of fun in a beautiful outdoor setting. Each year, Camp Akita awards between $10,000 and $15,000 in scholarships to campers needing financial assistance. We support those in our community and beyond who are experiencing financial hardship, whether it's grandparents supporting grandchildren, recently resettled refugees or single parent families where money is tight. 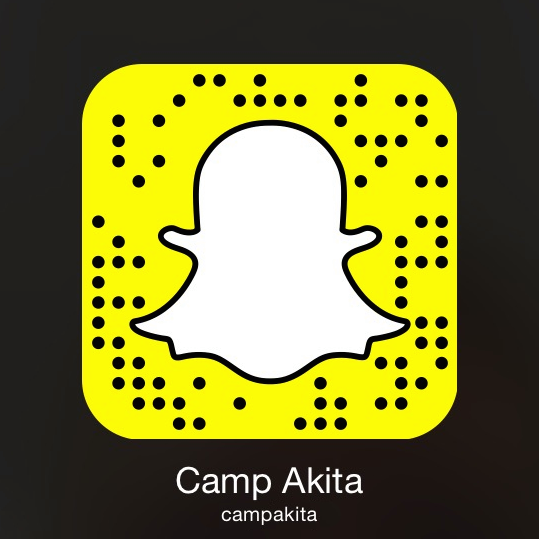 Our goal is to ensure that every camper can experience the magic of Camp Akita. Your donations make this goal possible. By giving directly to the scholarship fund, you are helping expand the camp experience to even more people. This month only your generous donation will be doubled. Does your company match your charitable gifts? Many companies offer programs to match employee giving. Camp Akita is a 501(c)(3) nonprofit organization and your donation is tax-deductible.